Alcatel is planning to launch a few devices in coming months. 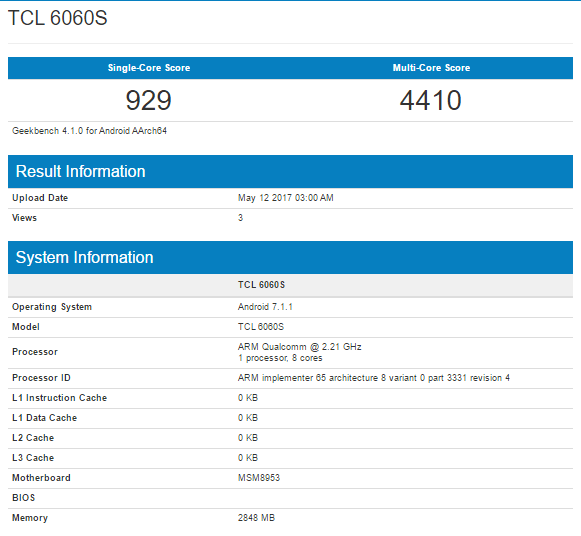 The Alcatel Idol 5S leaked a few days ago via a live shot showing the phone next to the Idol 4. 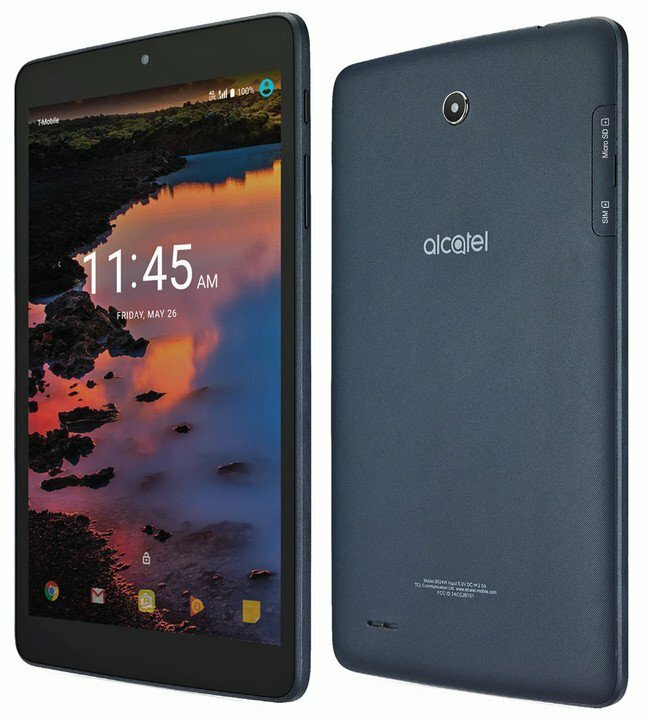 Now, the company is also going to launch a budget-friendly Android N Tablet named the Alcatel A30 and today, we have got the press render as well as the specs of the tablet. The specifications aren’t that great because it is a budget friendly device. Starting off with the display, the device has an 8-inch screen with a resolution of 1280×800. It is an IPS display with the Asahi Glass on the top for protection. The Alcatel A30 is powered by a Quad-Core 1.1GHz Qualcomm Processor along with 2GB RAM and 16GB of expandable storage. It is weird that the storage can be expanded only up to 32GB. On the rear, the tablet has got a 5MP camera, and there is the same sensor on the front. As mentioned above, Android N runs out of the box, and the tablet has got an IR blaster too. Now, talking about the pricing, Alcatel launched a tablet for $130 last year on T-Mobile, and the A30 could probably retail for the same price. The launch date isn’t known yet but looking at the press render, we can assume it to be May 26th.